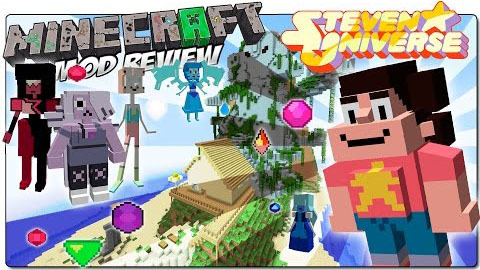 Steven Universe World Mod provides you with the Crystal Gems from Steven Universe in your game. With this mod, you will be able to meet Garnet, Pearl, Amethyst, Greg Universe, Connie, Steveonnie, Jasper, Peridot, Lapis Lazuli and Steven Universe. For obvious reasons, you are not able to meet Rose Quartz.